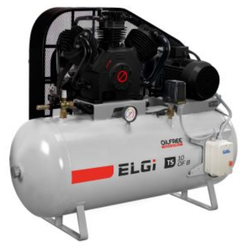 Adarsh Tyres & Tread Private Limited - Distributor / Channel Partner of elgi industrial reciprocating air compressor, custom built compressors & 1-2 hp single-stage direct drive piston compressors in Indore, Madhya Pradesh. 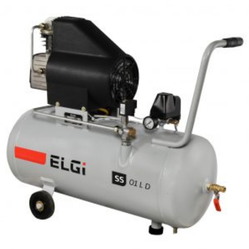 The ELGi Vayu is portable and meets the requirements of small air. 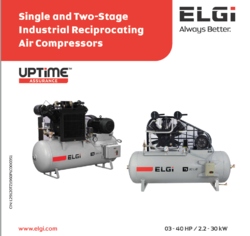 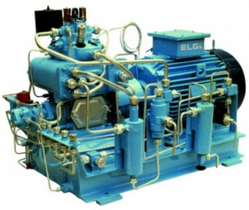 These compressors are handy for light duty applications like spray painting.